A prominent American-born anchorwoman on Iranian state television who was held in the U.S. as a material witness was released from jail Wednesday evening. 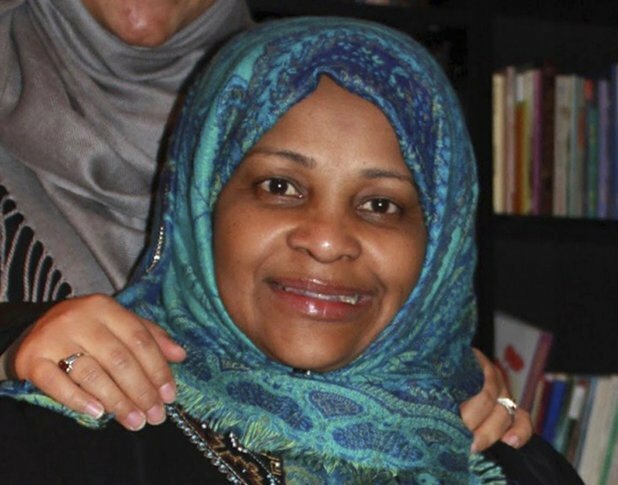 Marzieh Hashemi, 59, was released from jail in Washington after being detained for 10 days. Her son, Hossein Hashemi, didn’t immediately respond to a call seeking comment on Wednesday.